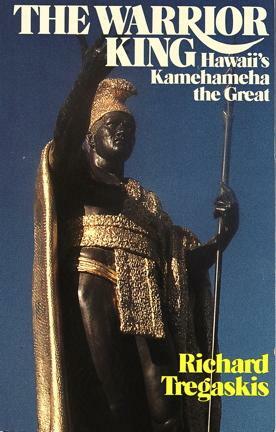 The Story of Kamehameha the Great, the unifier of the Hawaiian Islands and first king of the Kingdom of Hawaii. 5/5 Stars - "exceptional historical depiction into the legendary leader of the Hawaiian Islands. From his years as a youth, to the pinnacle of his reign as the most powerful and famous of kings to rule and unite all of the Hawaiian Islands" - M. J. M.